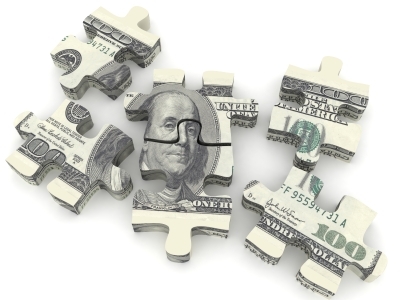 Cases of financial fraud often focus on the core issue of where the money went. Successfully carrying out a fraud scheme involves not only taking the money, but covering up the fraud and hiding the money trail. But skilled financial investigators know there is always a trail, and while the money may or may not be recovered, it can be located. Cases involving allegations of security fraud, money laundering, misappropriation of assets, income tax fraud, and Foreign Corrupt Practices Act (FCPA) violations require investigators to follow a money trail. However, sometimes it is difficult to know where to start, or where to continue when you’ve come to an apparent dead end. 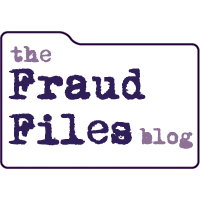 Regardless of the type of case for which there is a need to trace the flow of funds, the most reliable source of information is third party records. The records of an alleged fraudster are always suspect. How are we to know if the accounting records have been manipulated? If you’re new to the world of fraud investigations, the concept of the fraud triangle will be important for you to learn. In this video, Tracy explains the fraud triangle and its importance in fraud prevention and detection. 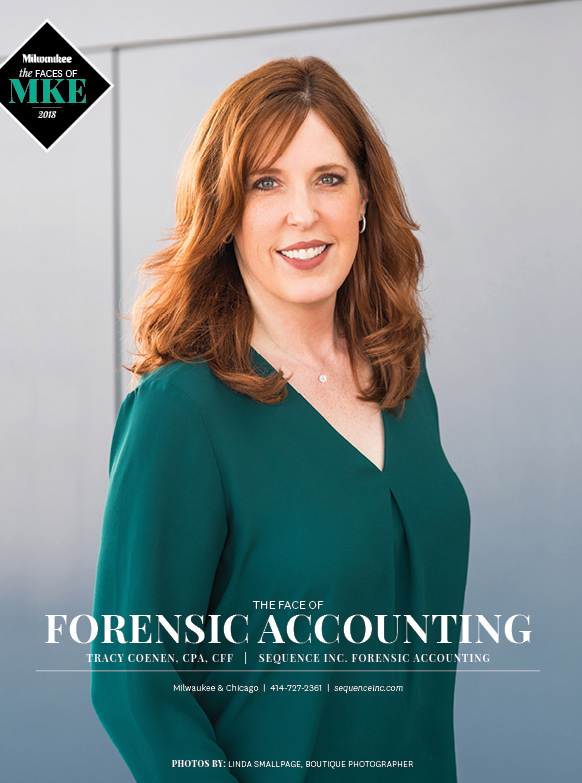 Why specialize when you’re a forensic accountant? Forensic accounting is already a specialty within the broader field of accounting, so some people never consider that you can narrow down your practice even more. We focus on investigating numbers, but that doesn’t mean we have to do every sort of investigation out there. Serving as a forensic accounting expert in a family law case begins with setting the stage for the work to be performed for the attorney. One of the most important steps is developing the scope of the engagement. There are almost always limitations on the work based on budgets, deadlines, and available documentation. Therefore, it is important to evaluate what is available, what work is most critical and will be most valuable, and what problems the limitations might cause. Defendants in criminal cases such as tax fraud, money laundering, or embezzlement often need forensic accountants to help evaluate complex financial situations. Should you provide expert witness services to criminal defendants? Tracy discusses the work and some of the issues that should be considered. Why Investigate a Business During a Divorce? Closely held businesses present special challenges in the family law setting. Typically, only one spouse is actively involved in the business. Therefore, not only does the spouse control the family’s finances, he or she also controls all of the records of the business. 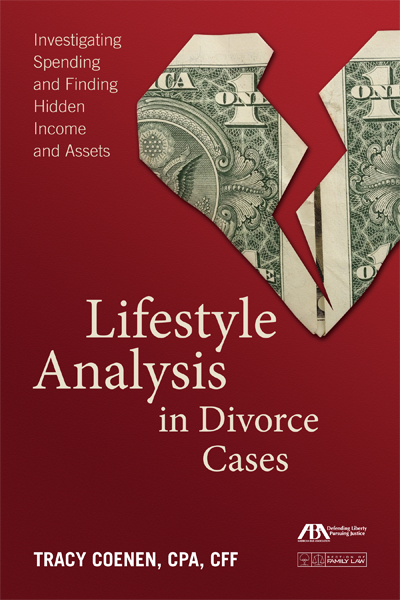 When a spouse is attempting to quantify the income from the business or the value of the business, the spouse who works actively in the business can purposely (and often very effectively) obstruct attempts to get accurate and complete data. Certain types of businesses, such as restaurants and retail stores, can be prone to manipulation because they have so many cash transactions. Construction companies, real estate ventures, and auto dealerships are notorious for “creative” bookkeeping. Professional service providers, such as doctors, dentists, and attorneys are at risk for financial maneuvering because it is so difficult to verify the amount of professional services actually provided to patients or clients. Any business that is closely held and has finances that are easily manipulated by the owner is at risk. If this happens, the “out” spouse is left looking for alternatives to get to the bottom of the finances. Techniques used in the personal lifestyle analysis can also be applied to businesses to ferret out the truth about the money. 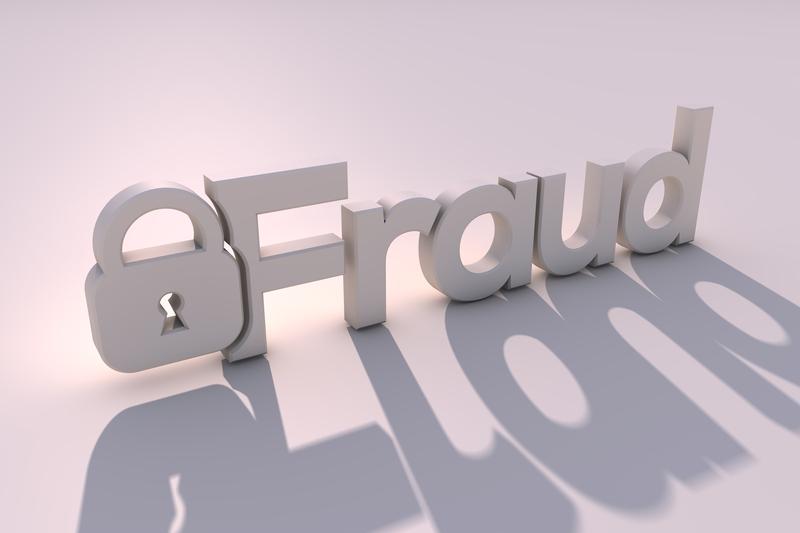 Can Fraud Investigations Reduce Fraud? When consumers think about investigating fraud, they do not usually think of the investigation as part of an overall plan to reduce fraud in a company. 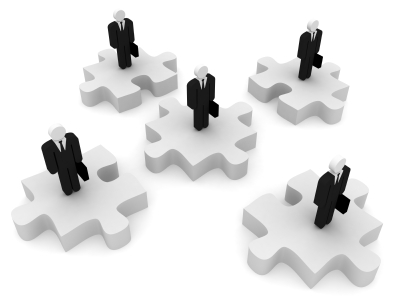 An investigation is typically seen as a reactive process that is only engaged in when a major problem is identified. Fraud investigations are representative of something completely negative, and they should be avoided at all costs, because if we do not have fraud investigations, then we do not have fraud. The reality is not quite so fatalistic. Fraud investigations can and should be a routine part of a proactive fraud prevention program. Anti-fraud education and proactive fraud prevention procedures are essential to reducing corporate fraud, but fraud investigations are a third and equally important part of the equation. Even in companies with the most comprehensive fraud prevention policies, procedures, and controls, there will still be some level of fraud. Investigations are needed to thoroughly examine allegations and suspicions of fraud. They also play a deterrent role, as employees are less likely to engage in fraud if they know that periodic checks occur throughout the company. It would be nice if fraud investigations became completely unnecessary, but that is not realistic. In companies with increasingly better anti-fraud controls, the need for reactive investigations should decrease. But fraud investigations should never be completely eliminated, because even the companies with the most effective fraud prevention programs will still have some instances of fraud to investigate. The hope is that incidents requiring a full-blown investigation will be decreased and that management can focus their best efforts on turning a profit instead of examining cases of fraud.